The Freed family is growing by 1! I have been photographing super sweet moments of the Freed family for about a year and a half since Charlotte's first birthday. 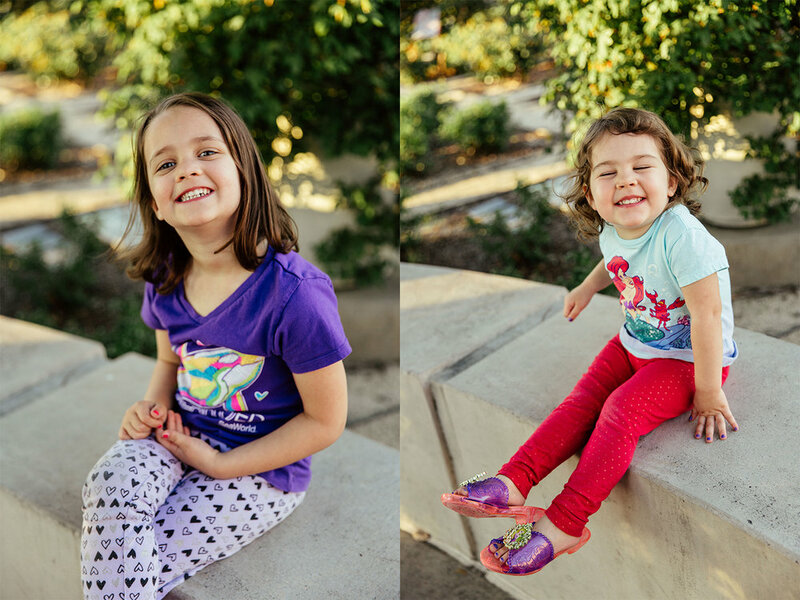 Maddy and Charlotte are two of my favorite little girls. They are so natural in front of the camera and I'm able to capture moments that their parents will cherish for a lifetime. As time passes, they get even more comfortable with me and our sessions get more and more fun. 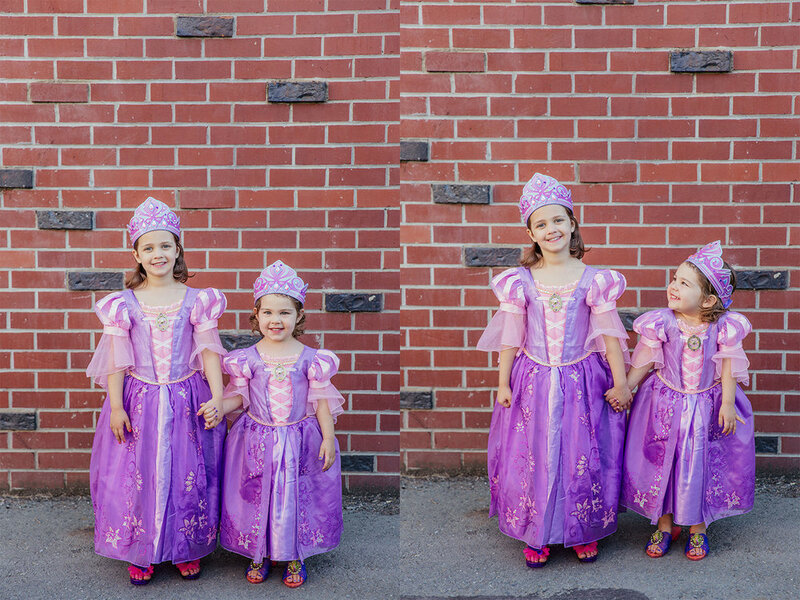 They are hilarious, loving little girls and you can see their excitement for their brother in these photos. Out of over 70 gorgeous images, it was quite difficult to narrow it down for this blog post but I chose some of my very favorites! 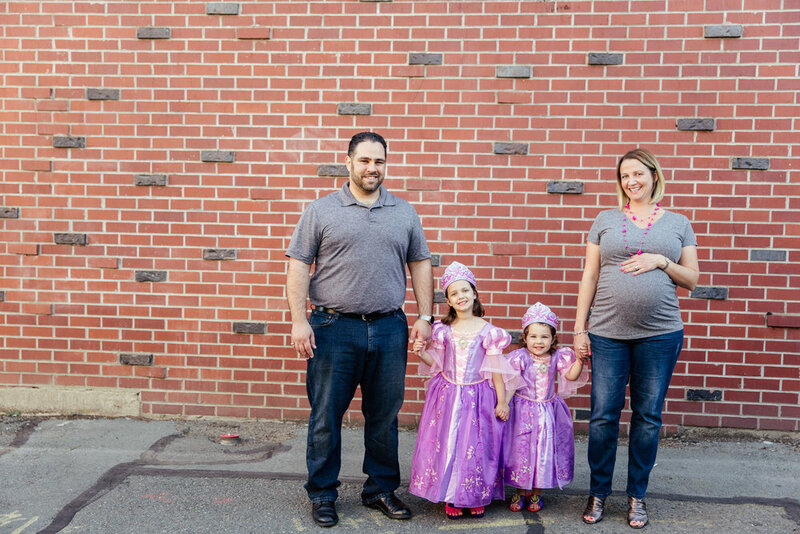 I am so thrilled to see this beautiful family growing and can't wait to photograph more sweet moments when he is born!